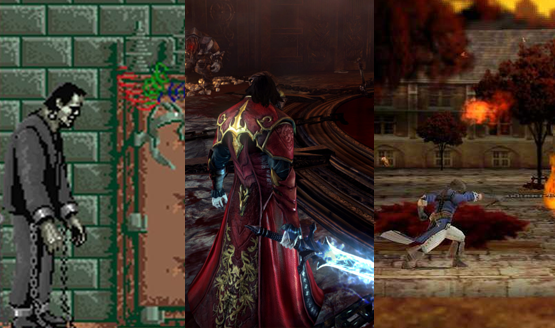 The Catch-Up: March 3rd, 2014 – Upcoming Castlevania: Lords of Shadow 2 DLC Revealed? Next Batman game called Batman: Arkham Knight? ; Ultra Street Fighter IV Edition Select announced; Watch Cloud from Final Fantasy VII go shopping. Dave Cox doesn’t believe PS4 and Xbox One owners want to play 2D games. Mercury Steam is working on something for the PS4, Xbox One, and PC. Castlevania gets the Lords of Shadow Collection. No day is complete without a little Patrick Stewart invading your ears. Castlevania: Lords of Shadow 2 release date is ‘Winter’. Lords of Shadow Collection would include Mirror of Fate HD. This is one vampire I can support. I am the lord of the dark.